38 Spl. 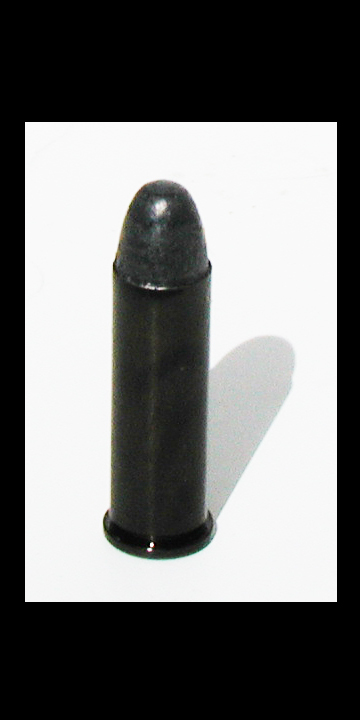 158 lead, Non-Firing Training Ammunition. Sold in Boxes of 50.